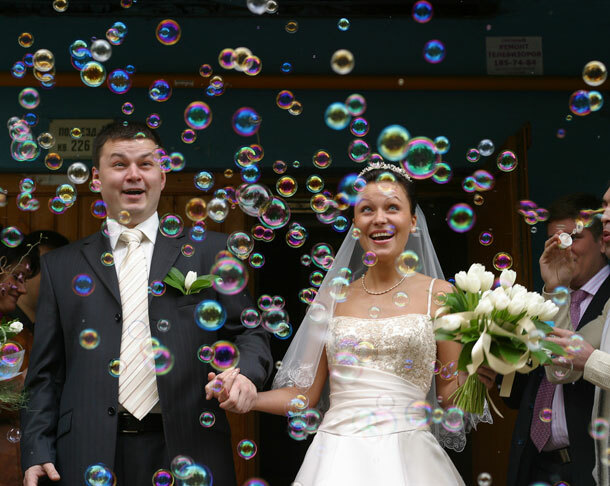 Just why do people throw rice or confetti at the bride and groom on their departure? It’s a traditional send-off supposed to signify fertility and prosperity. It’s an ancient custom that followed that of throwing wheat berries at the bridal pair, but both symbolise the wish that the bride is fruitful. Sparklers – again a lovely idea, particularly at night!